Just before our departure to Colombia, we have read a top of the most dangerous countries on the globe and Colombia was number 1. “Ups! No way, the situation can be that bad” I said to myself. 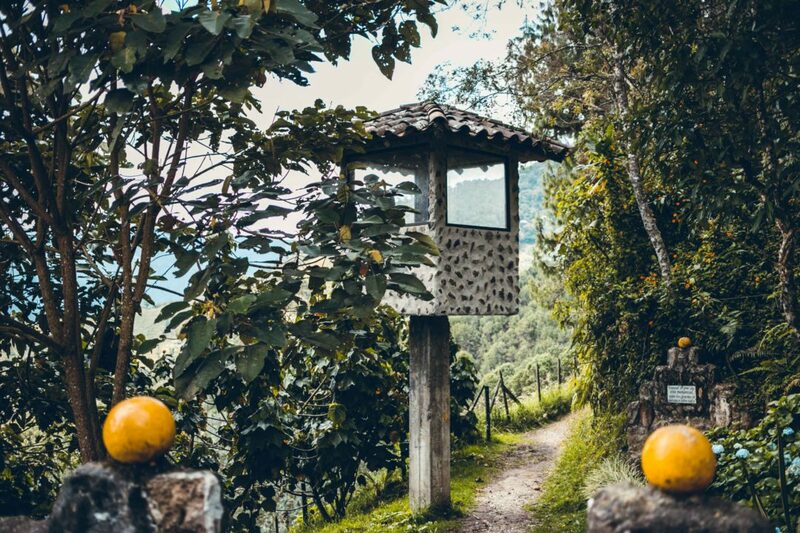 It is true that Colombia has been the playground of drun Lords for more than 50 years, but today it is a better country that attracts more and more tourists. 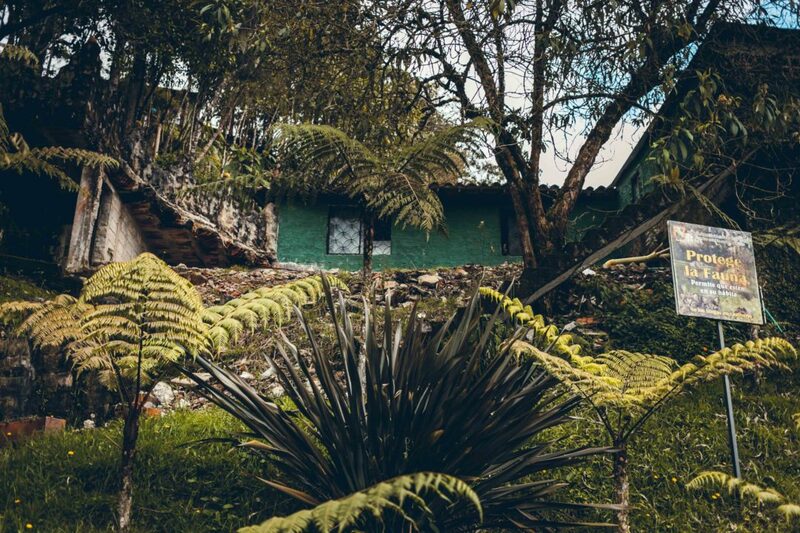 We spent a week in Colombia and we can say we never felt unsafe, in fact, some day we want to return to this place. Well, the reality is that after 50 years of internal conflict in which over 200,000 people died and over 4 million emigrated, things have improved. In 2016, President Juan Manuel Santos signed a peace treaty with the guerrilla group, the FARC, ending the longest conflict in the Americas. It is not all perfect, of course. Drugs are still being produced, there is corruption and there are places that it is better not to go to. 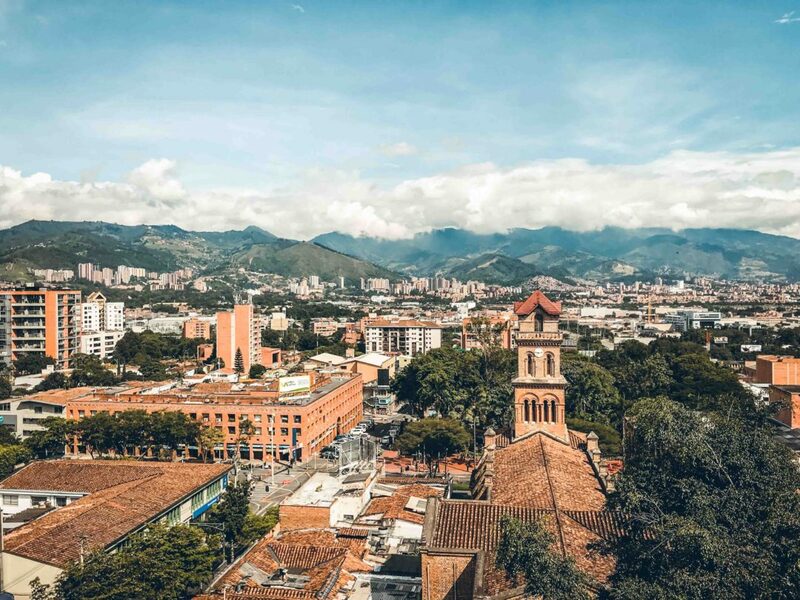 But Medellín is still undergoing a major transformation. Today it is known as an important IT center, an important cultural center, the world’s top most innovative cities and one of the best cities to live in all of South America. 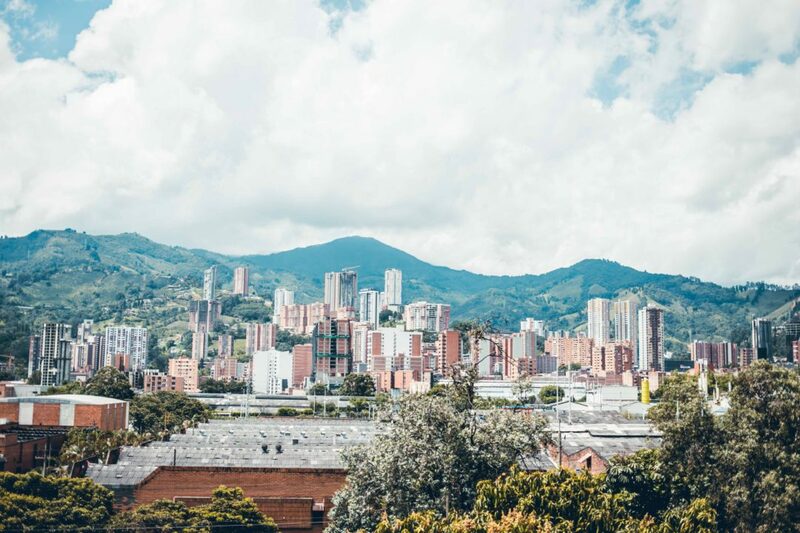 After Cartagena it was time for us to visit Medellin, the famous city of the Medellin drug cartel. 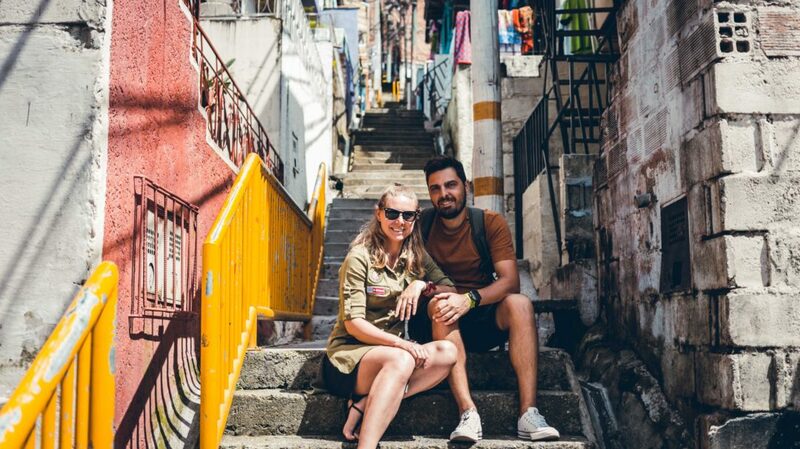 We chose to stay in the trendy neighborhiid of El Poblado. 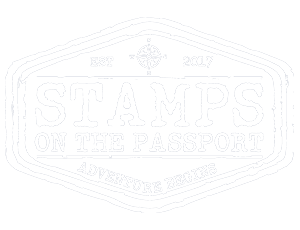 This is where many of the hostels, hotels, restaurants, cafes and bars are found. It was the best place to get accommodation. Next day we started the Pablo Escobar tour. 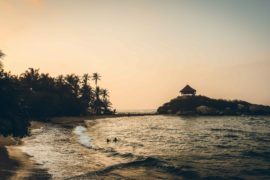 The city was put on the world map by the notorious Pablo Escobar which was a Colombian drug lord and leader of one of the most powerful criminal organizations ever assembled. We wanted to learn about his life and the impact on Medellin. Local people don’t approve with this tour. They think that there are better things to see in Colombia, than to learn about this “killer” that poisoned their life for so many years. The true is that he is a part of the country’s history even if people admit it or not. 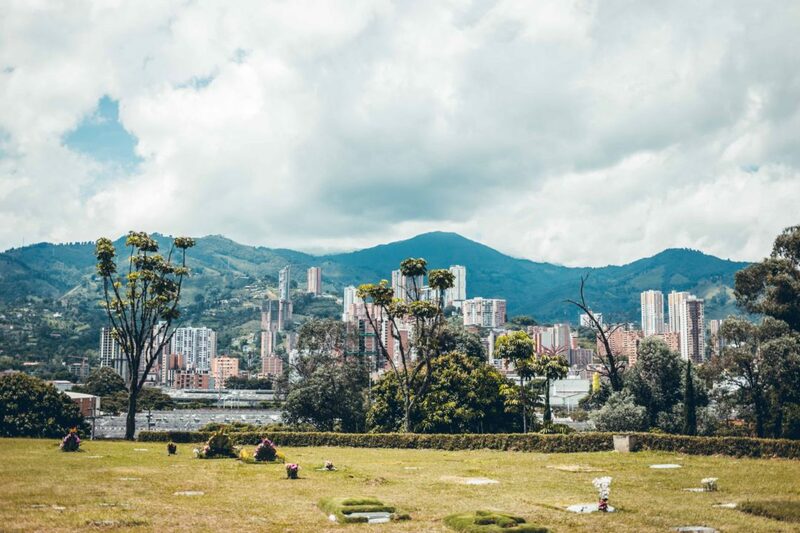 In the 70s, Medellin become the world capital of drugs and crime. And the leader was Pablo Emirio Escobar Gaviria. Since early age, he started to be involved in kidnappings and trafficking of forbidden products. Escobar and a few other Mexican produced the drugs in the lower jungles of Colombia and Peru and at the climax of his career, he was dealing 80% of US cocaine imports.. 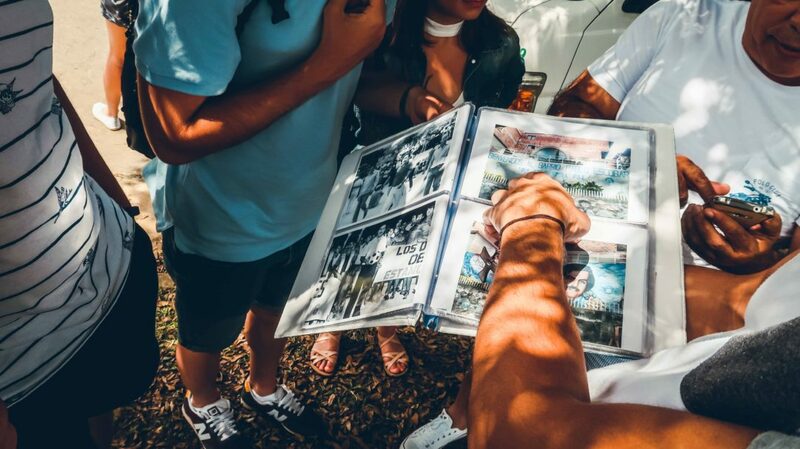 The Pablo Escobar tour has been designed to show the life of the leader of the Medellin Cartel and his impact on Medellin and Colombia and to show a piece of Colombia’s history. First we visited the Monaco Building, one of his hundred homes. Here, a bombing attempt to assassinate him took place. The building now belongs to the goverment and it is said that it soon will be demolished or used as a Police Station – which is the reason why nowadays you cannot enter the building. Next stop was to Pablo’s grave. Pablo Escobar’s grave is located at Cemetario Jardines Montesacro. It is at a family grave site with several headstones. There were other tourists, both foreigner and Colombian, taking photos at Escobar’s grave. I felt very strange to see the grave of a man responsible for so much death. 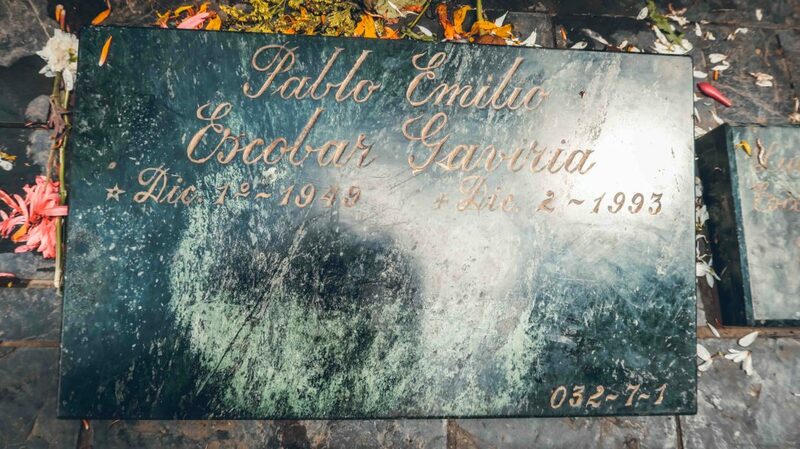 At the cemetery we met one of the people that worked for Pablo Escobar. He was handling the logistics of drugs and money, or at least this is what he said. Now he was a guide, showing and speaking about the life of the notorious Drug Lord. First he showed us pictures with him and Escobar at the Hacienda Napoles and then he started to tell us some stories about life in the cartel. In the end he told us that money is not everything in life, that now he is happier having a normal life. Of course, he doesn’t regret his past life, especially the beautiful ladies that came with it. Again, this was a strange moment when meeting a living part of Pablo Escobar. Pablo Escobar surrendered in June 1991 on the condition that he’d build his own prison, and have his own guards. The prison was called La Catedral and was nothing like a prison. 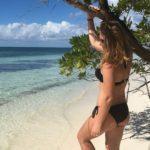 It had a football court, a helipad, a sauna and other luxuries. The jail even had a sexually fantasy room with a rotating bed, where Escobar would have young girls brought for his pleasure. It was more like a mansion. He escaped La Cathedral when he got word that the government was about to break the deal (because of the continuous crimes he had done) and move him to a conventional prison, with the possibility of extraditing him to the United States. He escaped through a back gate, running into the mountains. Although currently is partially ruined, this place is still majestic. A small part of it was turned into an asylum for older people. 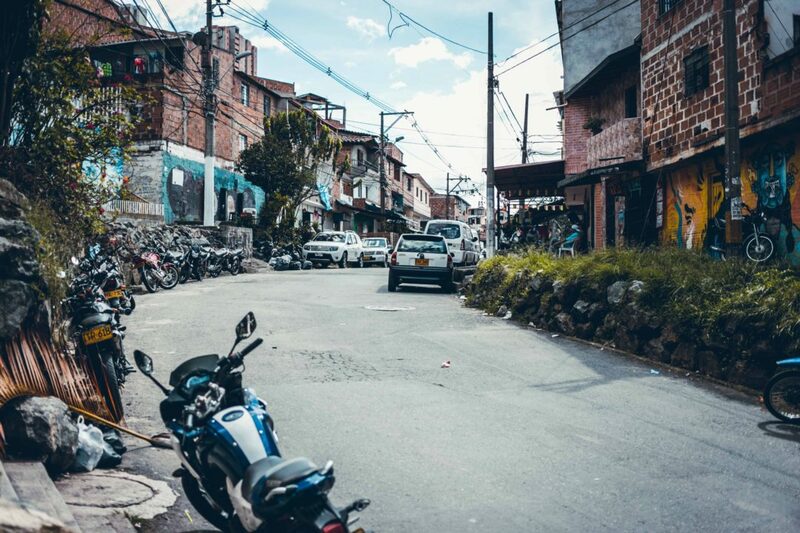 The next place they took us to was the neighborhood that Pablo Escobar funded and built for the poor people of Medellin. 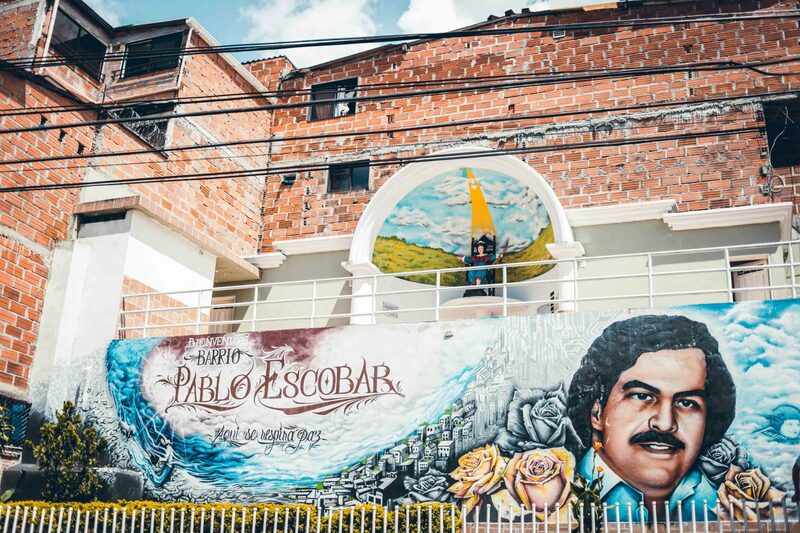 Barrio Pablo Escobar is located high up on the eastern slope of Medellin,’s valley. 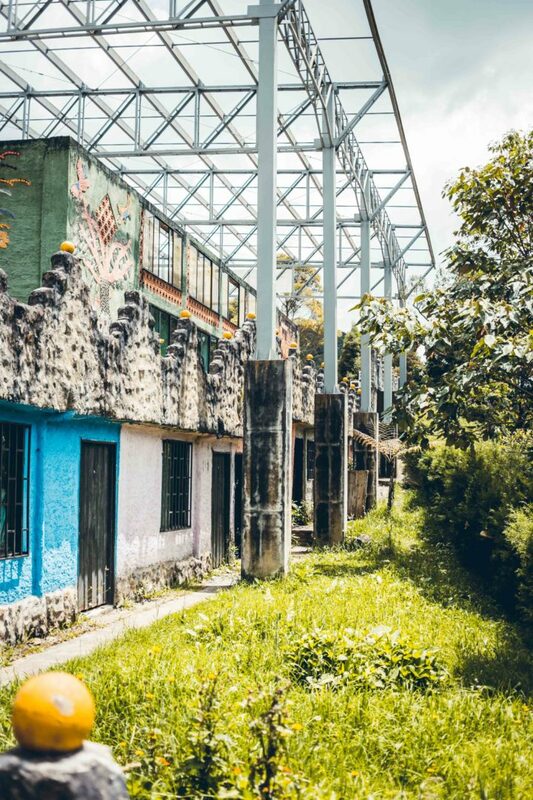 Escobar transformed the wasteland into a neighborhood, providing building materials, furniture, and houses for these previously homeless people. So, here Escobar continues to be highly esteemed by all members of the neighborhood who felt abandoned by the government. 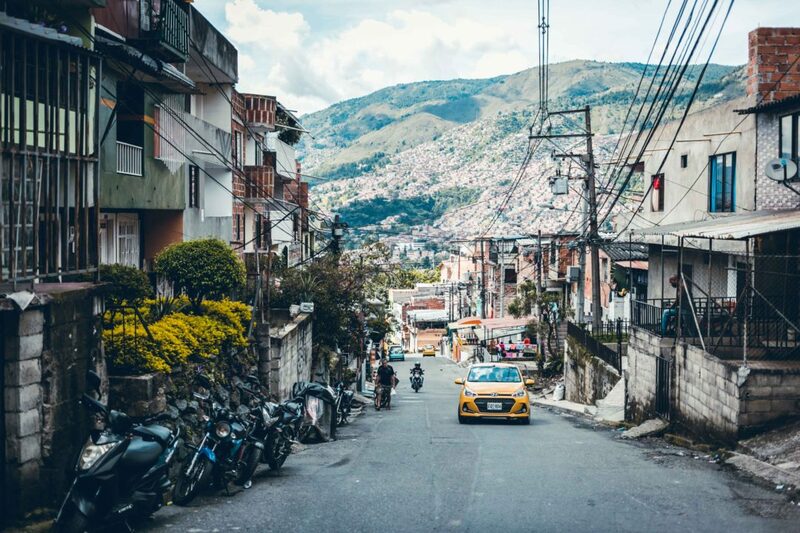 At the first glance, the neighborhood looks like any other with the characteristic red brick and grey cement houses precariously piling on top of each other up the steep mountain face. While in Medellin, there is a possibility to meet Pablo Escobar’s brother. He is a free man and he is earning money by doing tourism and telling the story of his life. 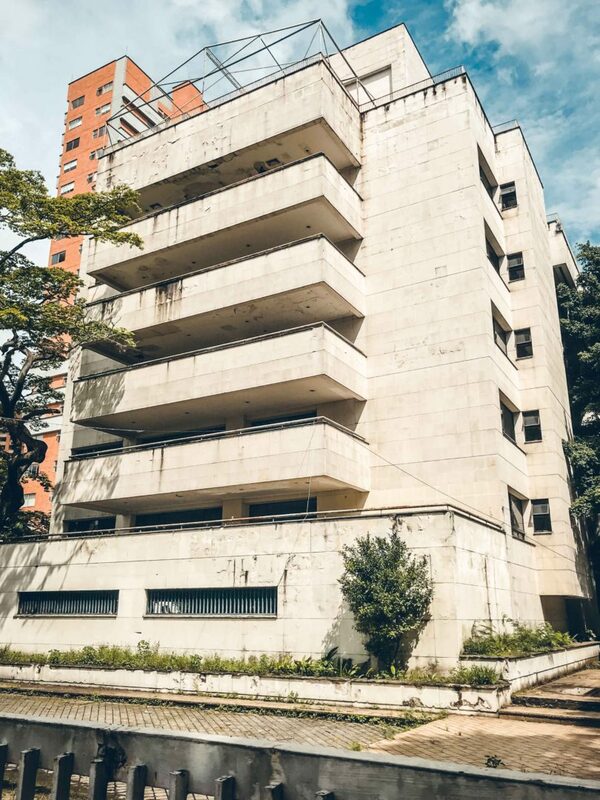 He lives in a huge house, like a fortress, in the city of Medellin and receives tourists, telling stories and showing them personal things that belonged to Pablo. Well, we said no to this meeting. We decided that we don’t want to see such a person. 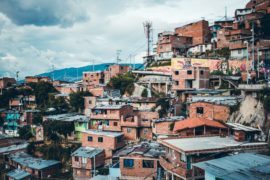 While Escobar may have done so much good to some humble areas of Medellin by building schools, homes and football pitches, most of his actions had and incredibly negative impacts on Colombia and its people. We took this tour to learn more about this part of Colombian history not as an approval with Pablo’s life or actions. 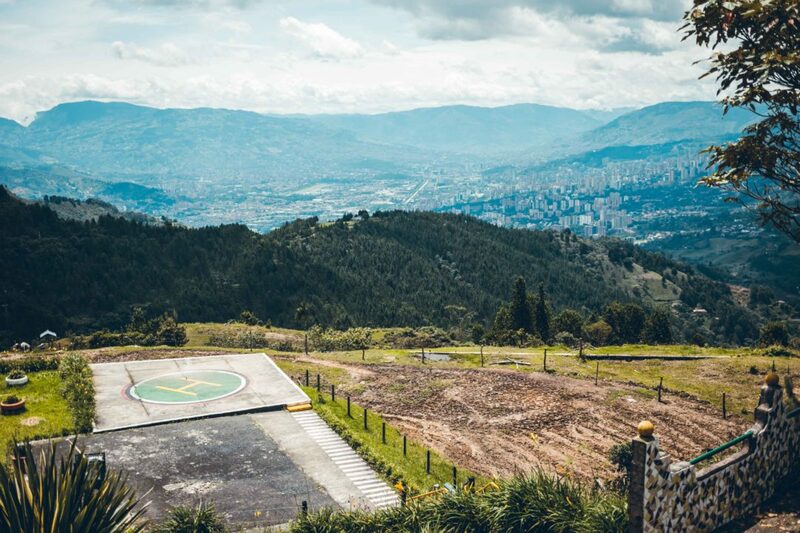 We loved Medellin. It is a very clean and green city. The locals are taking a lot of care about their city.